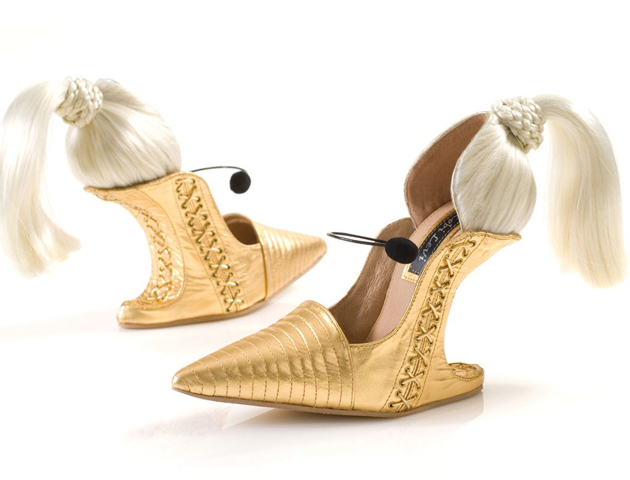 We all love our shoes, but few of us have ones as unusual as these beauties. 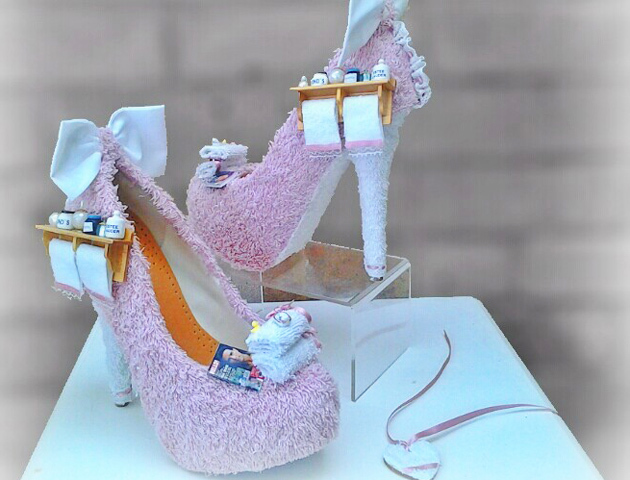 Here are a selection of the wackiest and most creative shoes ever. 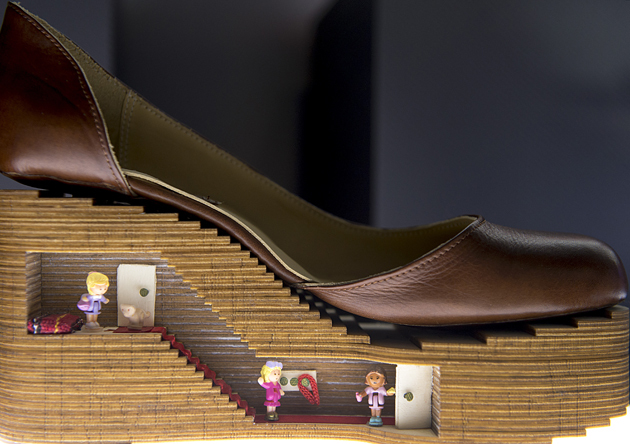 They really are works of art for your feet! One for the cat lovers out there. We think these shoes are just purr-fect! 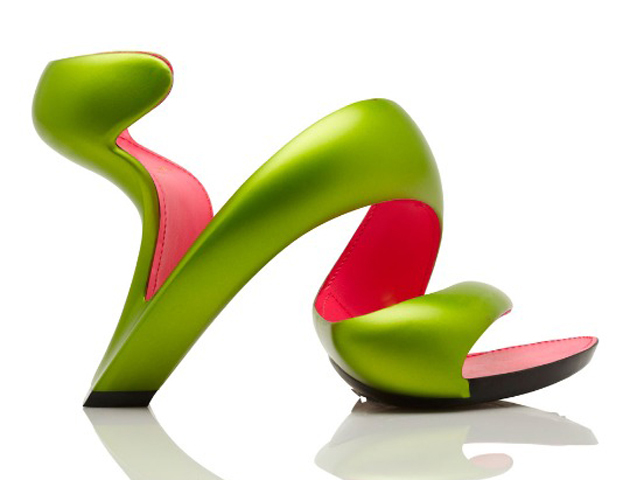 Launched in 2013 as part of a limited edition haute couture collection, these crazy creations were designed by architect Zaha Hadid and cost a cool £1300. 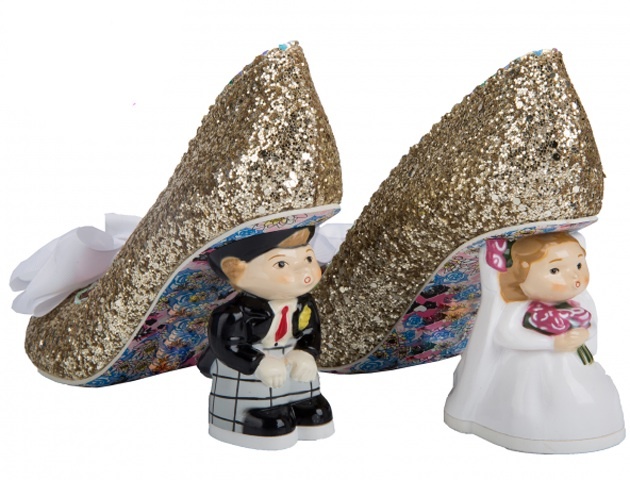 We love these quirky wedding-inspired shoes. 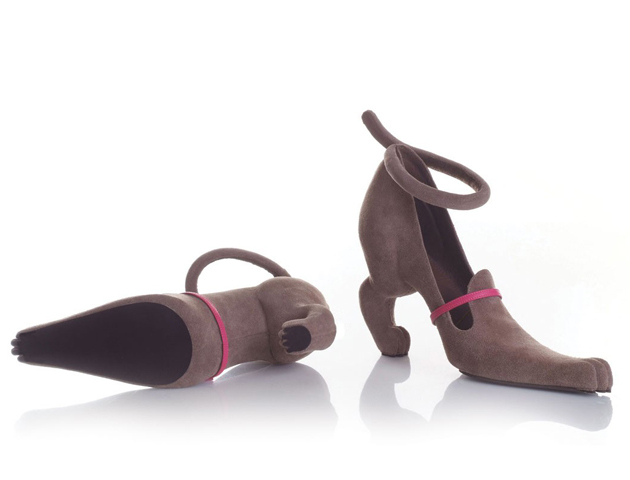 They are little wearable works of art, and at £139, well worth it! 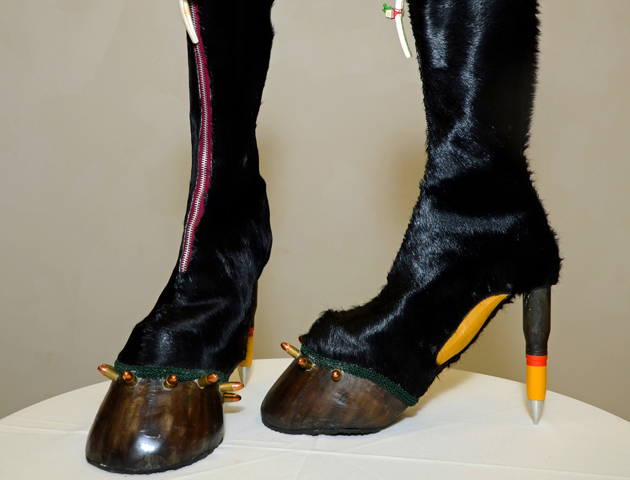 These brilliantly weird shoes were part of the exhibition ‘History under your feet, 3000 years of shoes’ at the Toy Worlds Museum in Basel. What a great new use for all of our old Polly Pockets! 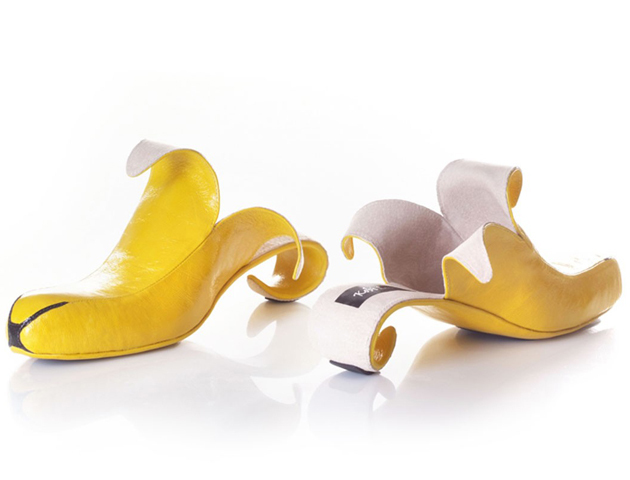 The ingenious design of these shoes means you are now able to wear banana skins on your feet. Who knew bananas could be so versatile! 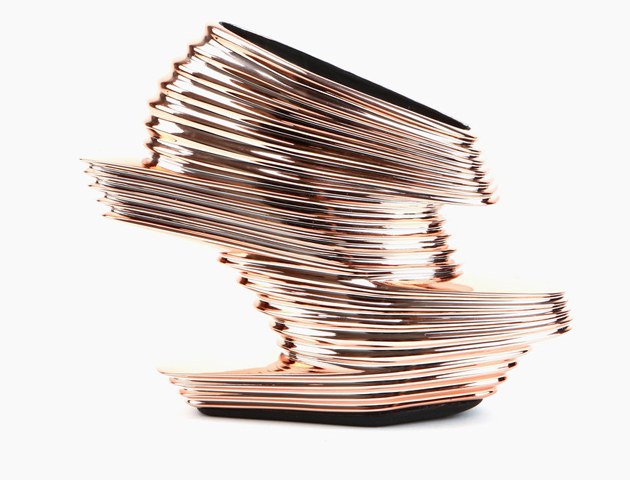 If you want amazing, gravity-defying shoes, these iconic beauties are for you! They were named Mojito by Hakes because they look like lime peel. Ritter’s shoes are encrusted with pearls, needles and glass splinters. Not ideal for a night out on the town, but great to look at! 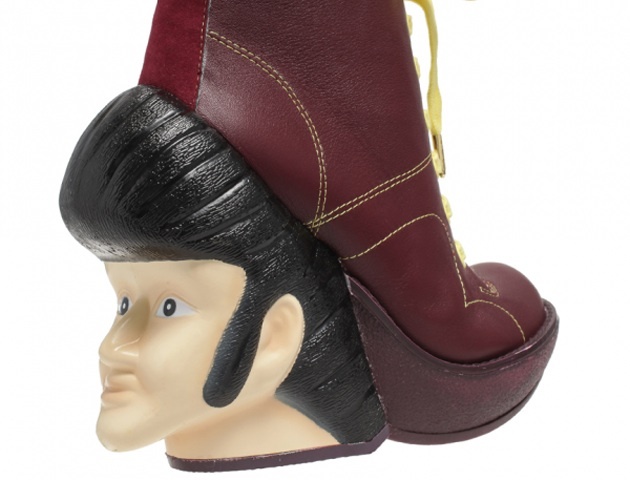 Want to wear the King of Rock ‘n’ Roll on your feet? Of course you do! Influenced by Jean-Paul Gaultier’s coned corset for Madonna, Kobi Levi’s beautiful heels really do have star quality. These beautiful towelling creations come complete with mini towels, toiletries and a magazine! Just don’t wear them in the tub.